If you didn’t attend the Brighton SEO conference, or you just need a point of reference regarding Amazon SEO and optimising your Amazon sales, this ‘Time for Marketing’ podcast with Peter Mesarec is an ideal source of information. ‘Amazon SEO Tools I Wouldn’t Avoid’ is full of useful information regarding some of the tools needed to optimise your Amazon sales. It covers how these tools provide vital knowledge regarding commonly used keywords that customers are using and how to use this knowledge to your advantage. #BrightonSEO is now Europe’s largest SEO conference and it was a fantastic opportunity to speak at the conference about AmazonSEO tools. Check out the deck below for details. They come with unique features and helps you make your product optimisation job a little better. If you have any questions on any of these tools please do get in touch here. BrightonSEO is the largest SEO conference in the world and provides some of the best training sessions the day prior to the event. This Amazon course has been going for the past few years and is now one of the most popular courses. 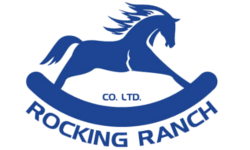 In the past, we have had attendance from international brands and agencies. 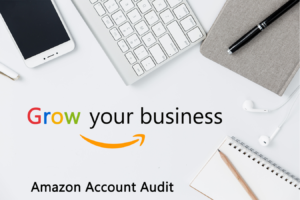 So if you are either managing accounts or selling on Amazon, this is the right course for you. It is suitable for Seller Central and Vendor Central accounts. 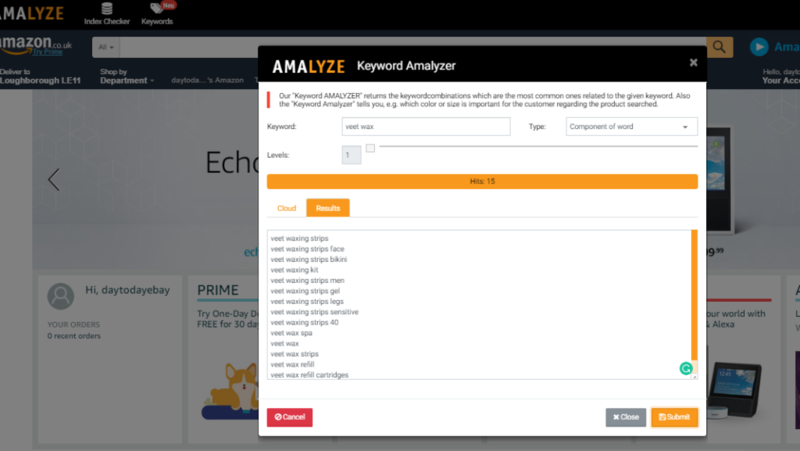 There are many tools out there that help with Amazon SEO, and one of the tools I have found most useful is Amalyze Chrome Extension. It has helped me to gather relevant long tail keywords for Amazon Sponsored Ads. 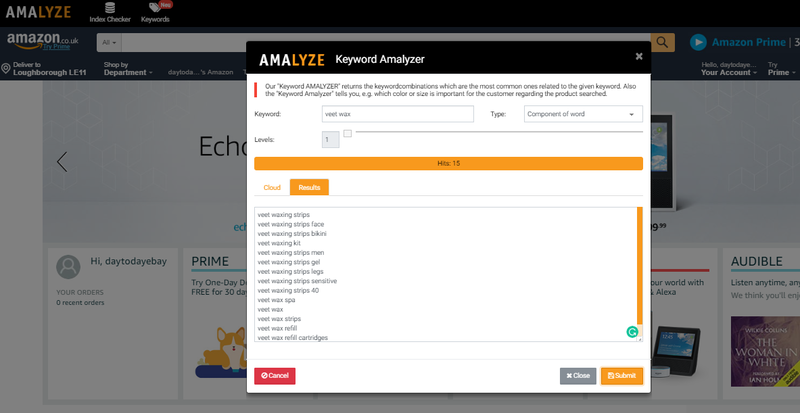 It is a free tool, and once you have installed it on your Chrome Browser simply enter the relevant keywords and it will generate a list of relevant and searched for long tail keywords. Example 1 – In this screenshot, you will see a list of long tail keywords closely related to the word I researched. This list of keywords is used to trial on your paid campaigns. Example 2 – In this screenshot, you will see a list of keywords that use the exact word entered and displays phrase match keywords. This list has fewer variations to the above example and so is much more targeted. We have seen Amazon grow at a rapid pace over the last couple of years with an influx of brands and manufacturers selling on Amazon. Which makes it no surprise that there has been an increased demand for training and consultancy. With over 10 years’ experience working with Amazon, as a company, this is something we specialise in. We have amassed huge knowledge and we can say honestly, we understand how to be successful on Amazon. We have three types of Amazon Training Programmes available for Seller Central and Vendor Central Users. All of these sessions are delivered remotely via screen share. 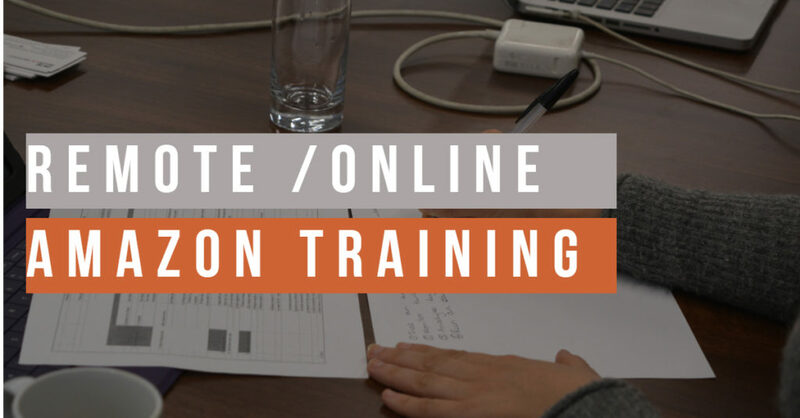 Although the training content looks structured, the sessions will be personalised and tailored to the seller, brand or manufacturer to ensure you get the most out of the training. Our remote (online) Amazon Training Courses are suited for an individual or small group. Any of these courses can be done right at your desk to eliminate any cost and time of travelling to and from, and it also means you can still handle your daily tasks with no worries about having to catch up the day after. Amazon UK Custom is geared towards loyal Amazon customers and allowing them to customise products like cups, clothes, mats and more. They’ll be able to personalise these products with text, photos and so on. As UK based Amazon Consultants, we have been working with several traditional printers likes of Collisons in Yorkshire and modern online-only retailers Mini Kings and Queens. It is an ace for any UK print business as it avoids any foreign competition due to the fact all products are unique, there is no buy box fight or listing hijacking which you’d get normally on any other product. Is there actually any demand for personalised products on Amazon? Yes. Check out this estimated monthly revenue from AMZScout. The average total orders a month is estimated between £600 to £3000. 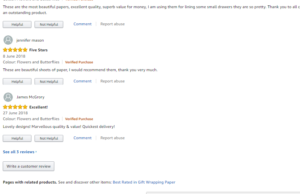 What is the feedback from customers on Amazon Custom products? Feedback appears to be good, and customers are finding it really easy to use. Why not just keep custom on my website? Majority of customers start their product search on Amazon and trust Amazon massively. Can you customise via a mobile device? 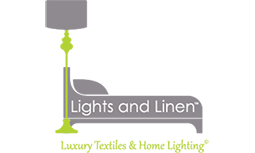 Why not follow the same process of listing as you do with other products? 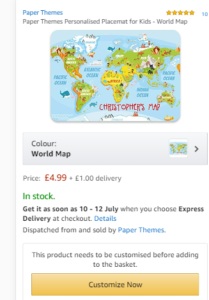 Listing products like a normal product slow down order processing time as customers need to send a separate message about customisation, whereas Amazon Custom allows you to customise during the checkout process. Where do you see customisation? Is bulk listing an easy process? Yes. For text customisation, Amazon Custom provides an Excel template to help you configure your products. However, for image customisation, you will need to set up one by one. Is there a third-party tool that can integrate with Amazon Custom? Yes, an ERP solution like Khaoscontrol cloud can integrate very easily. You can adjust your handling time based on how long you take to prepare the product. Please note, it is always best to keep your handling time as low as possible. Can you personalise cards from a company in bulk? Yes. See the example below. Yes, Amazon stores like this are available which helps to drive traffic back to another page of the site. Over the last decade, Amazon has grown massively. When I was first managing an account for a company 10 years ago, we were seriously debating whether it was the right move for us to sell on Amazon… Recent reports show that now about 52% of products sold on Amazon is via third-party sellers. This just goes to show how much potential Amazon has for you. Based on our clients, we have found that Amazon now contributes to roughly 60% of their online sales – which is a huge chunk! This makes it no surprise that more and more sellers are joining Amazon, and the competition is growing. That being said, just because Amazon is a crowded marketplace, it does not mean you don’t have the chance to win if you do it right. 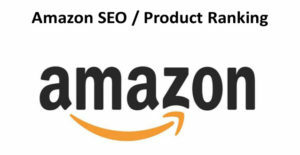 As experienced Amazon Consultants, when we work with brands and retailers, our initial focus is on Amazon SEO. We optimise listings as a priority, reviewing title, search terms, bullet points, images and descriptions. Our concept is simple if your product detail page is not correct or optimised you will either pay a lot for advertising or you will rank poorly organically. Once your product page is optimised, the next step is to invest in Amazon PPC. It is not an option to ignore paid advertising any more, with a large number of sellers now on Amazon. Plus, it helps to gain your initial sales, reviews and brand awareness, which may take longer if you do not utilise PPC. 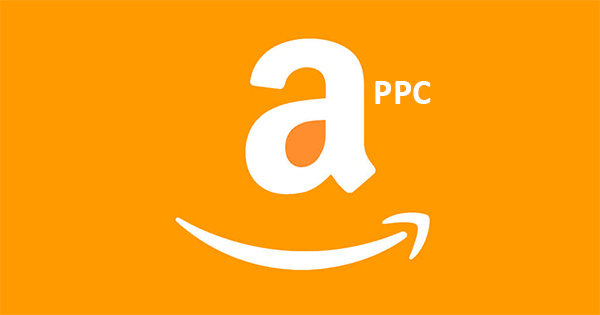 To manage Amazon PPC, a process driven approach is the right way to go forward. We follow our 5-step rule for any accounts we work with and this has proven to be successful. With most accounts, we work towards an ACoS of 10% down to as little as 5%. Do you often find yourself asking “why aren’t my customers finding my products?” or “why are my sales down?” There could be many factors affecting your product discoverability and ranking. Are your product pages fully optimised? Are you shipping stock on time? 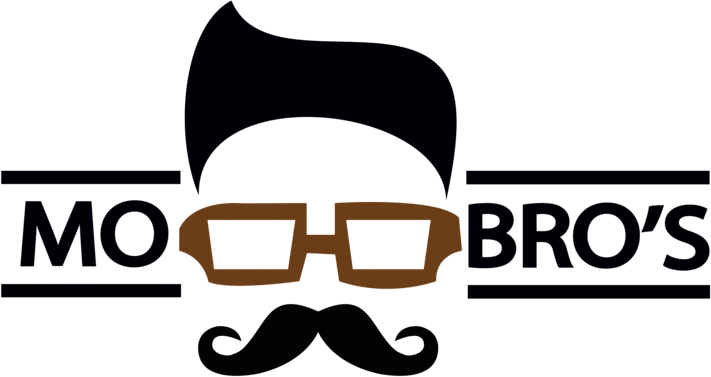 Do you sell via FBA? If you answer ‘no’ to all of these questions, then you already have three factors that could be affecting discoverability and rankings. Of course, these are not the only factors that can influence it. 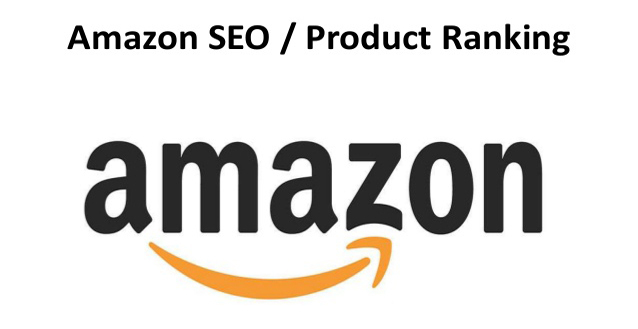 Below we will discuss three of the main factors, and how to optimise for Amazon SEO for optimum results. Products sold via Amazon FBA are eligible for free delivery and Prime, which of course, is favoured by Amazon. Prime is a successful loyalty tool with 3.8 million members in the UK and 90 million in the US. Customers trust Prime because of the next day delivery, free returns and customer service, thus why Amazon favours products with Prime available. Plus, products become automatically eligible for Alexa. Moreover, FBA gives you a competitive advantage to win the Buy Box, which in turn will improve product rankings. Did you know, 58% of US Amazon sellers use Amazon’s fulfilment service, and roughly 40% of European sellers use it too. Unsurprisingly, ensuring you ship stock on time can influence product discoverability. It is a good idea to have at least 4 weeks’ worth of inventory available at any given time. Of course, if you’re using FBA then shipping stock on time is not an issue as it is all picked, packed and shipped by Amazon. However, one thing to bear in mind when sending the stock to FBA is that overstocking can result in storage fees. These fees start after your stock is 6+ months old. Product reviews can massively influence product discoverability, this is because customers are more likely to trust the product with more positive reviews. If your product has many negative reviews and your sales drop, so will your sales rank, which will cause your product to drop and drop and drop further down in ranking. It is common practice to proactively check reviews and have a process in place to deal with negative ones, as well as encouraging customers to write reviews. Follow up emails are widely used and can be automated via third-party tools like XSellco. Sell as a loss leader for a limited period. This should accelerate sales, which in turn should generate reviews. Use advertising to boost rankings and product discoverability. 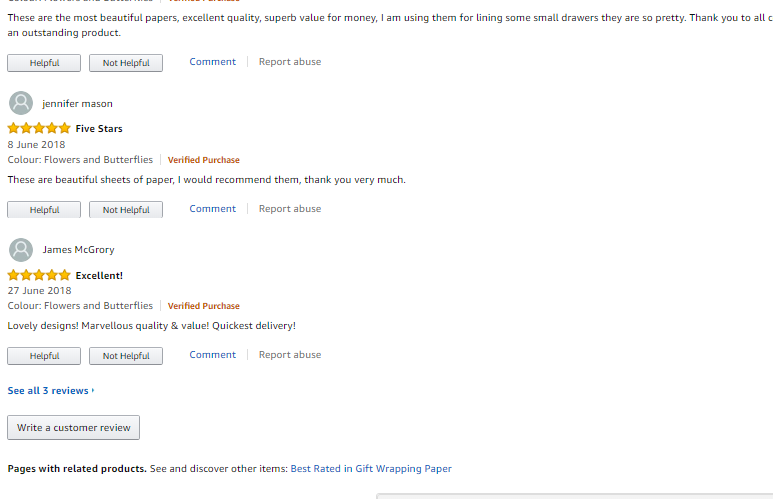 In the US, there is the ‘Amazon Early Review Program’. 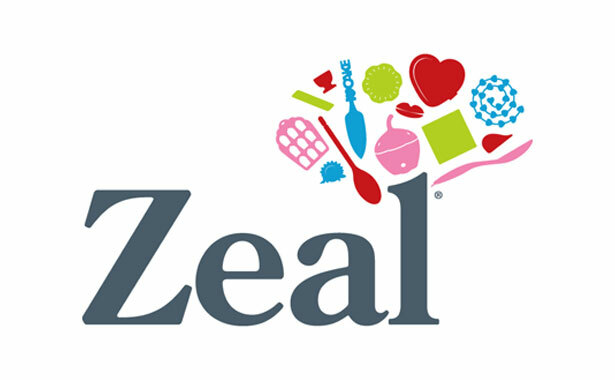 Sellers pay a $60 fee for each SKU to be enrolled in the program, and this is only chargeable once an SKU gains a review. Reviewers receive a small reward after submitting their review. Finally, there is the Amazon Vine Programme which is available to Vendors. Having a lower price has been found to have a direct impact on where a product ranks in SERPs. Whether you’re offering a lower price than competitors, or you’re running a promotion e.g. lightning deal, best deal or voucher, the lower the price the more likely you are to rank higher and win the Buy Box. When listing a product, we always recommend completing a price comparison. There are three types of advertising available on Amazon: Sponsored Product Ads, Headline Search and Product Display. Sponsored Product ads appear at the top, bottom and on the right-hand side of search and on product detail pages. Headline Search ads appear at the top of search results, and Product Display ads appear on product detail pages. Running paid ads is a great way to get your products in front of customers and to improve sales. As sales improve so will your sales rank, which in turn will improve the ranking of your product on the search results page. Paid ads are available for both Seller Central and Vendor Central users. There are many useful keyword research tools available including Google Keyword Planner, and Sonar Tool. You have 5 bullet points available with a maximum character limit of 500 (although this can differ based on category). Utilise these bullet points to hone in on the key features and unique selling points of your product, whilst including relevant keywords. Product descriptions are indexed so again keywords are essential. There is a maximum character limit of 2000. Use this wisely. Provide customers with all the information they need to make a confident purchase decision right there and then. There is no need to use commas or semicolons to separate terms. Have a product with 5 different colour variations? List them all together under the same parent ASIN, and the variants as child ASINs. Amazon prefers products to be listed together where they have variants e.g. colour or size, as it is helpful to customers. A customer may not be looking for a particular colour, so if your parent ASIN appears in search results and they click on it, they will then be able to view all of your colours and make a choice from there. Parent-Child relationships are also a great way to build product reviews. If one colour variation gets a review, this is applied to all variations and the parent ASIN. There is no secret to success. Ensure all aspects of your listing optimisation is complete. Don’t forget about paid ads, they dominate SERPs! Trial FBA, even if it doesn’t end up working for you, it is worth a try! Invest time in getting positive reviews. Experiment! What works for one seller may not work for another. Test, test, test! To get an in-depth check out our specialist Amazon Training Course. eBay listing guidelines have changed significantly over the last few years. We have already gone through active content changes and we have been working closely with UK eBay sellers to implement changes, making listings compatible with eBay rules. A few months ago, we were approached, by a Northampton based manufacturer, to update their eBay listing design. Our key role involved redesigning and creating a listing template tool. Our eBay design specialist reviewed the current design and gathered information about what they would like in their eBay listing. Once all the information is gathered we went through a design process and developed some drafts for approval. Following this, we created a bespoke eBay store design and listing. All our eBay stores have a bespoke design to suit your brand identity. Amazon Account Audit. Does it worth it? Are you selling on Amazon, but not getting the results you’d hoped for? Maybe you ’re at risk of suspension. Maybe you’re not properly handling the performance notifications you get. Maybe you’re new to selling. Or maybe you’re an experienced seller, but just need confirmation that your business isn’t risking anything. Whatever the reason, try the D2D Amazon Account Audit Service. Our team of experts will review your account and offer an independent analysis of its performance. We can analyse in Seller Central, Vendor Central and Amazon Marketing Services (AMS). With our systematic approach, we will identify strengths, weaknesses, threats, and opportunities for improvement. The aim of the report is to help you determine what steps are needed to increase your sales, decrease ACoS (advertising cost of sales) and help your business grow. Once the in-depth review has been completed you then get a 1 hour Skype consultation with our expert to discuss the audit and to answer any questions you may have. Take the first steps towards achieving success on Amazon.